The VP Platter Mat will replace most standard platter mats without the need to alter the tone arm VTA or suspension balance due to the weight being only 230 grams. The VP Mat gives a superior impedance match to your vinyl giving a better overall sound with improved dynamics. 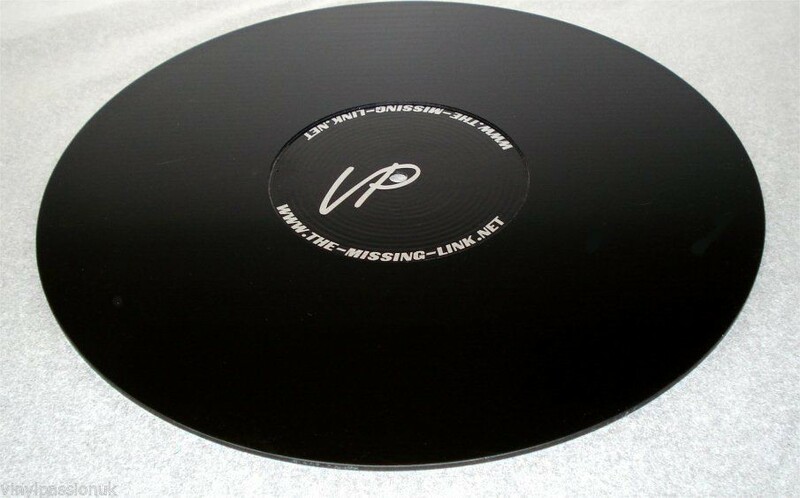 The VP Mat does not hold dust and debris and so will not contaminate your cherished vinyl.